This is an odd DIY music at 87' by Roland P. Young. Also his demand works "Isophonic Boogie Woogie" and recent works are very popular. He is a musician and a popular radio DJ of a local station in San Francisco, I don't know what happened in his 87years, but this work has done a DIY Lo-Fi synth music. It was want item all the time, I think that digged up a deadstock of this original copy recently? Several copy are going to on the online market. 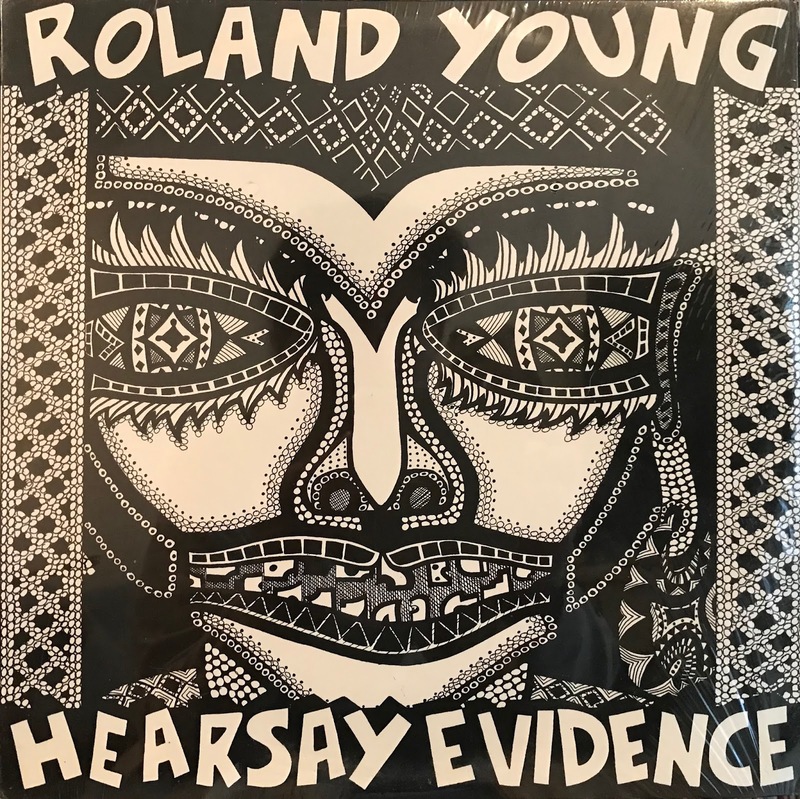 Also "Hearsay I-Land" has reissued in 2013 as a compilation that included several songs from this album. Through a lot of strange songs lined up, the three songs on A side are floor music that can be put on at the party. It will be acceptable recent years?